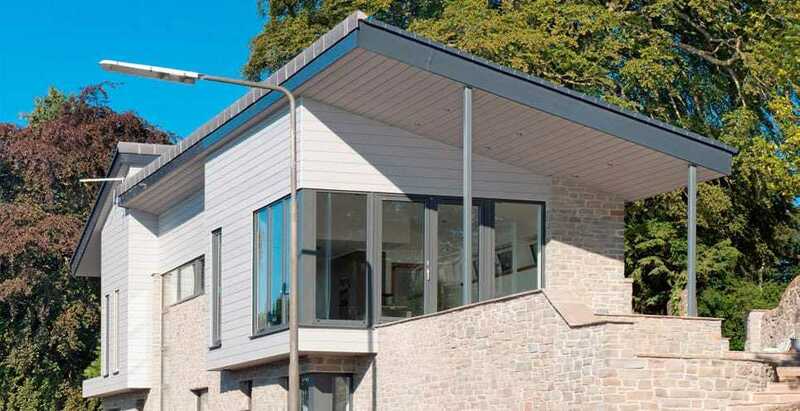 Aesthetic appeal, ease-of-installation and low maintenance up keep made Marley Eternit’s Cedral Click wall cladding system the perfect choice for the creation of a stunning new home recently constructed on the banks of the River Tay. 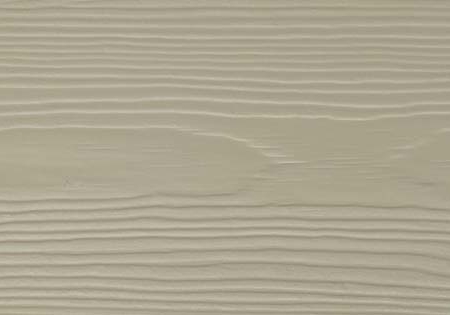 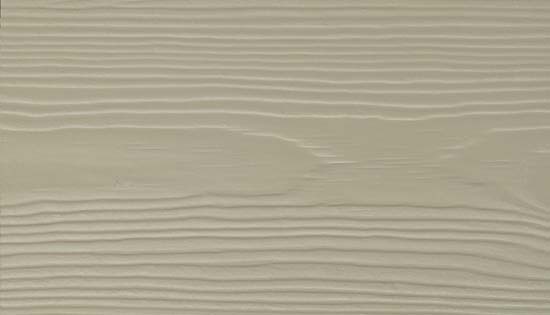 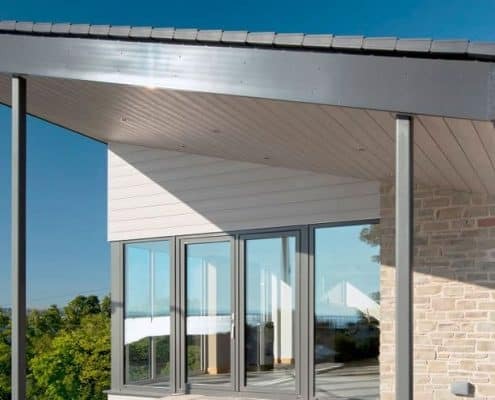 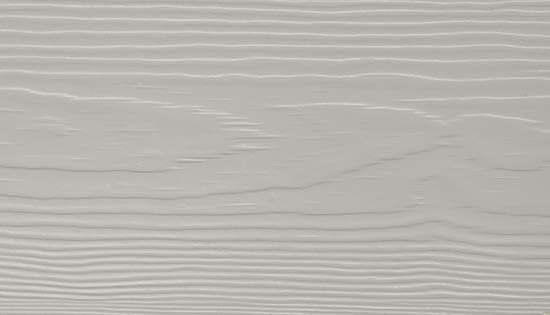 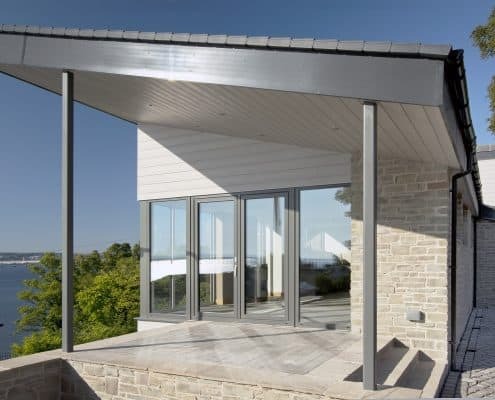 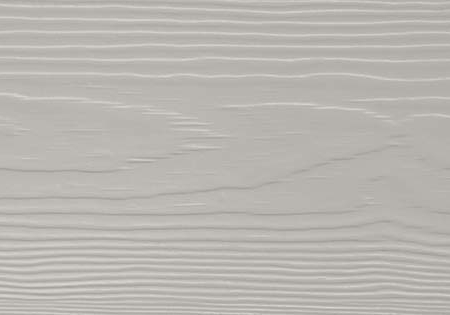 Cedral Click is the UK’s first fibre cement tongue and groove weatherboard system and was a key element in the project, helping to deliver a stunning architectural design and produce an individual and contemporary home to be enjoyed for many years to come. 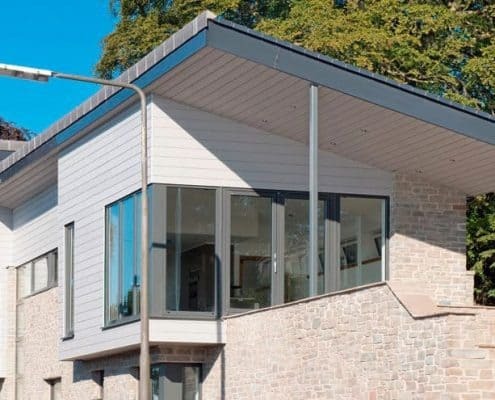 Tasked with creating a beautiful family house for a retiring client, BlackDog Architecture based in Inverkeithing in Scotland had to consider a number of important factors. 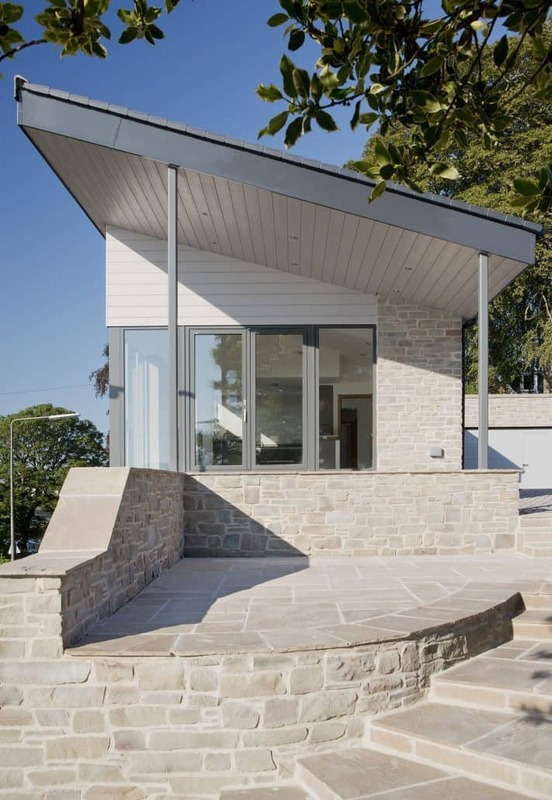 The brief as set by the client stipulated a low maintenance property, but one that also displayed tangible aesthetic appeal and could meet the rigorous stipulations of local planners. 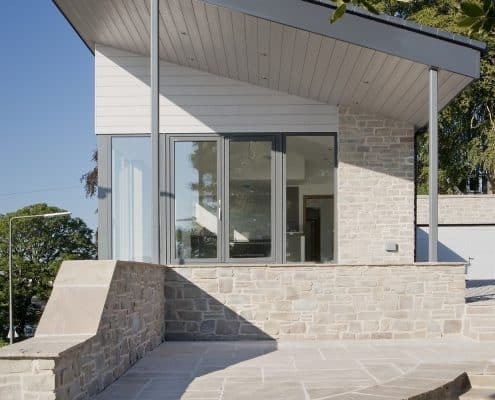 A critical factor for the dwelling was the need to ensure it would be low maintenance for the owners, but without any compromise to materials used or the final design. 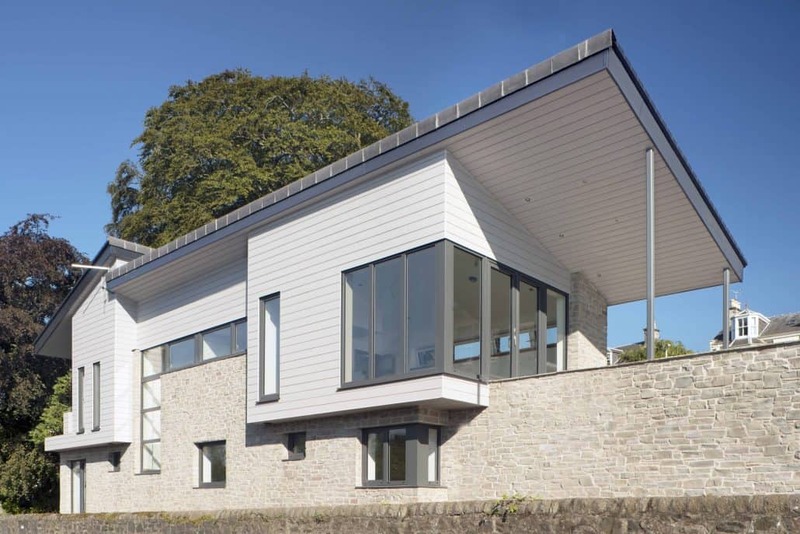 Michael McGurk continues: “The ongoing maintenance requirements were a priority for the design and this underpinned our decision to specify the Cedral Click solution. 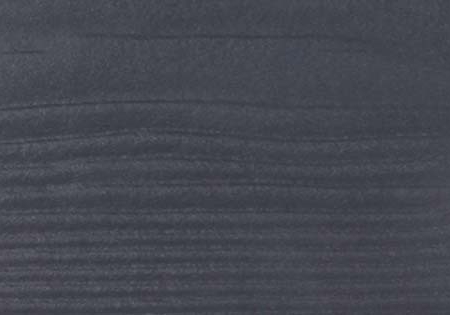 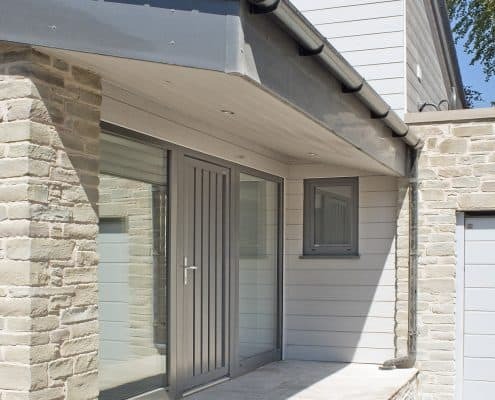 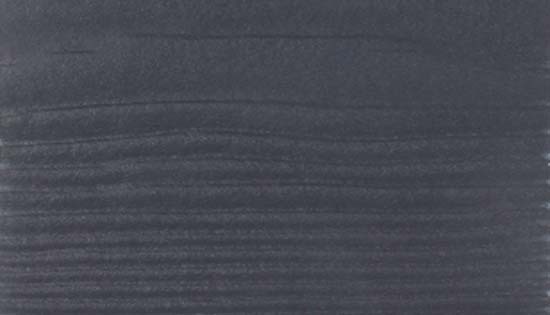 Alongside other materials used on the build such as local stone, render and slate, the Cedral Click Fibre Cement boards give a lighter material and another texture to the finish which all work very well together. 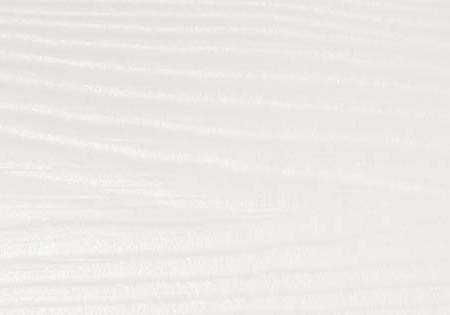 Crucially it offered the low maintenance answers we were seeking. 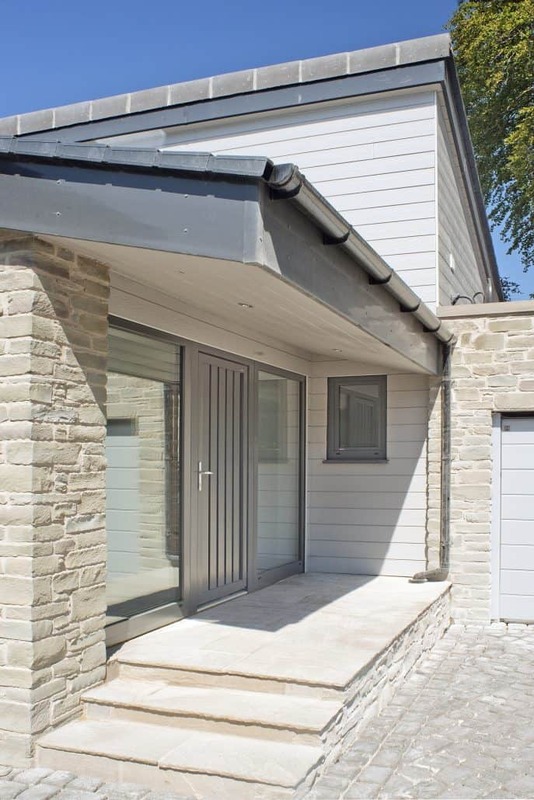 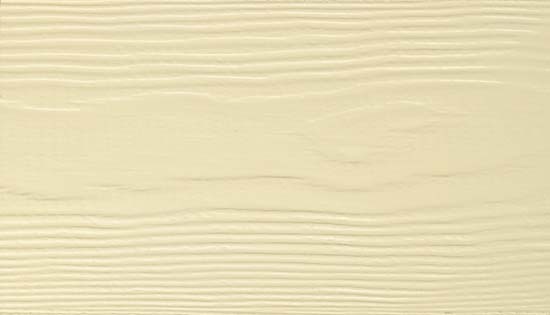 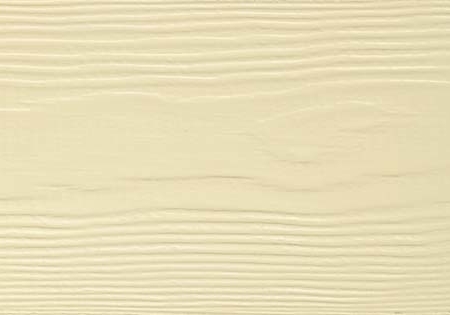  Following specification in a final cream white finish from the Cedral Click colour palette, its selection met with full approval from the local planning committee which deemed it wholly appropriate for use within the prevailing conservation area. 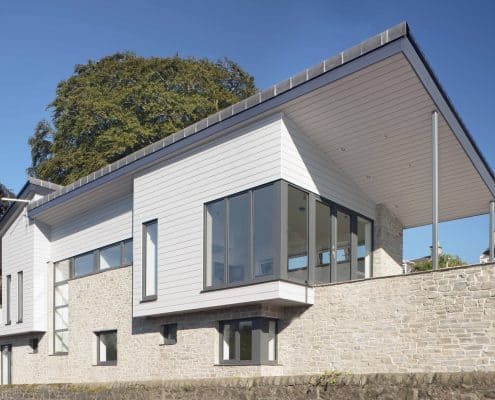 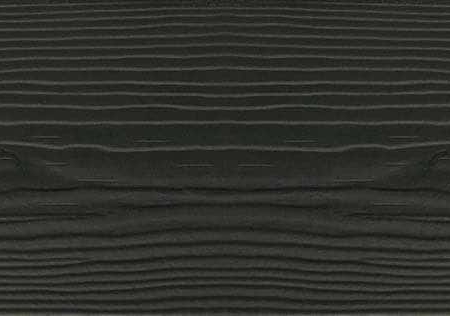 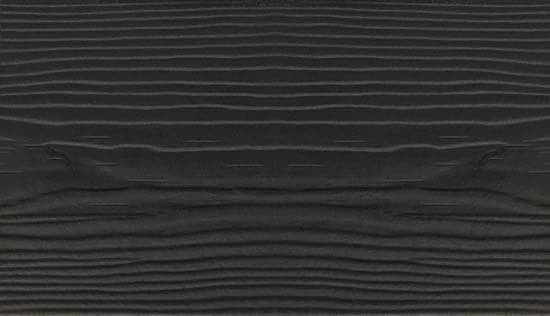 With the Cedral Click wall cladding solution playing its part in bringing BlackDog Architecture’s design vision to life, both architect and client are delighted with the outcome. 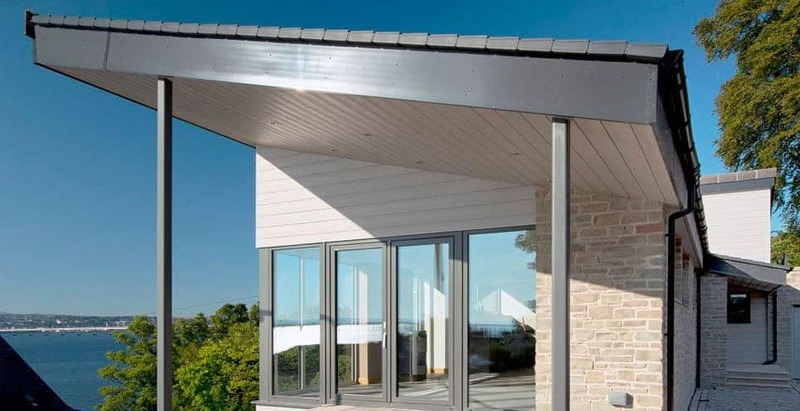 An impressive new home to be enjoyed into retirement has been created with the owners safe in the knowledge that not only have they built an aesthetically appealing property, but they will not be faced with any ongoing maintenance issues concerning the exterior fabric of the dwelling in the future. 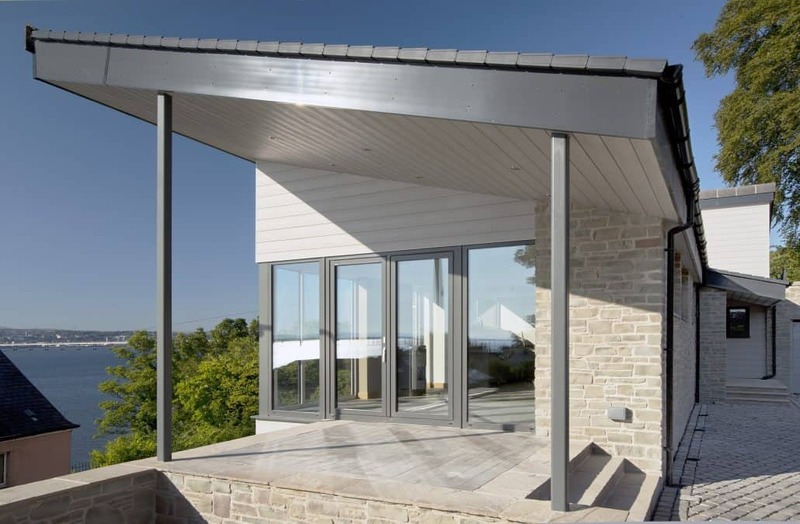 This case study and all images have been supplied by Marley Eternit.